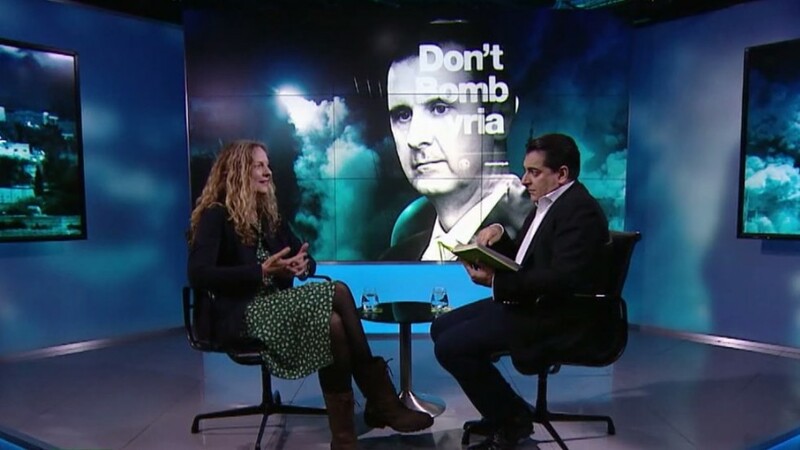 We speak to independent reporter Vanessa Beeley on her investigations into alleged White Helmets organ trafficking and the brutality of the French police in the Yellow Vests protests. Next, we speak to Lembit Opik, who joins us for Broken News. Finally, we speak to Ian Paisley Jr. as time runs out for a Brexit deal to be agreed upon.